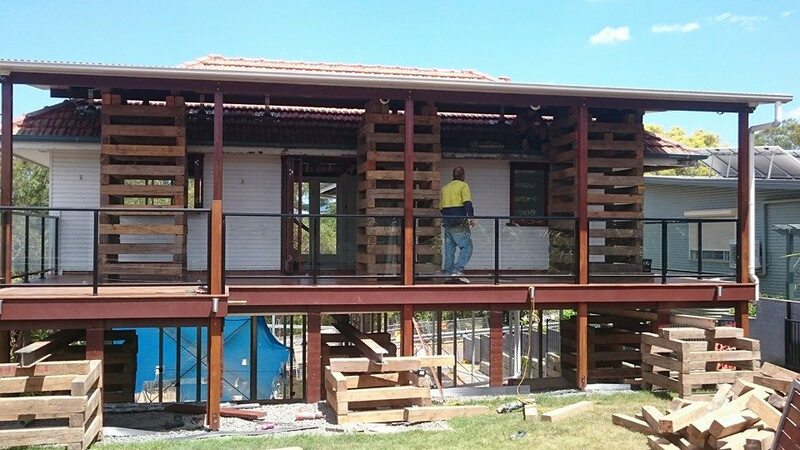 Realise your vision for your home, have our experienced team slide your house into the perfect position. Moving a house’s position on a block can be done for many different reasons. Regardless if it’s house spinning, sliding, raising or a combination of these services, Meier House Removals has the expertise to make a massive job feel seamless. 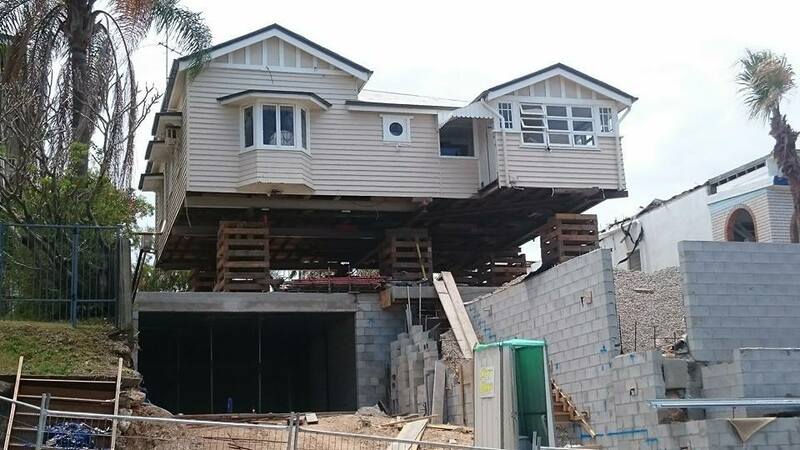 Sliding a home on a larger block can allow for extensions and/or sub-dividing, this is one of the many reasons that our customers opt to reposition or slide a home; particularly in a heritage precinct where there are restrictions on demolition. Rotating a home can be organised to optimise the property’s views and improve sun exposure for solar purposes and outdoor areas. Raising a home can open the opportunity for splitting a home and adding multi-story options while staying within your council’s by-laws. 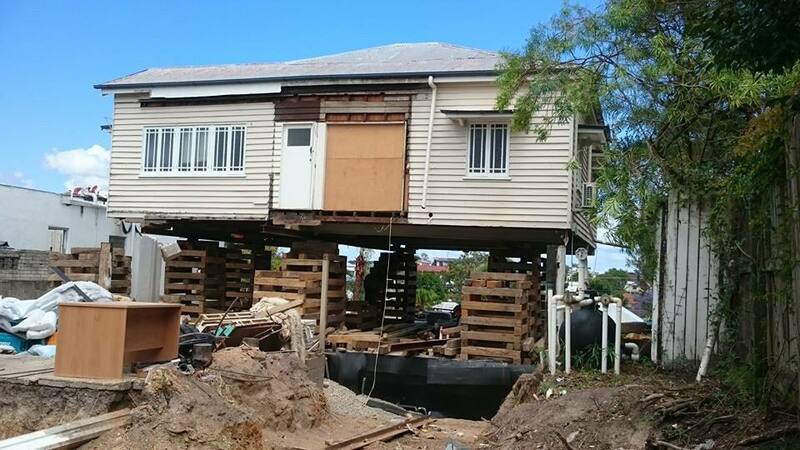 Houses need to be levelled when they become unstable or skewed for a variety of reasons. Levelling is the replacement, packing or adjustment of existing stumps that are causing the house to be off-kilter. Some key signs that levelling is necessary are if doors and windows don’t close or aren’t as flush as they used to be and if floors are slanting or dipping in the centre of rooms. 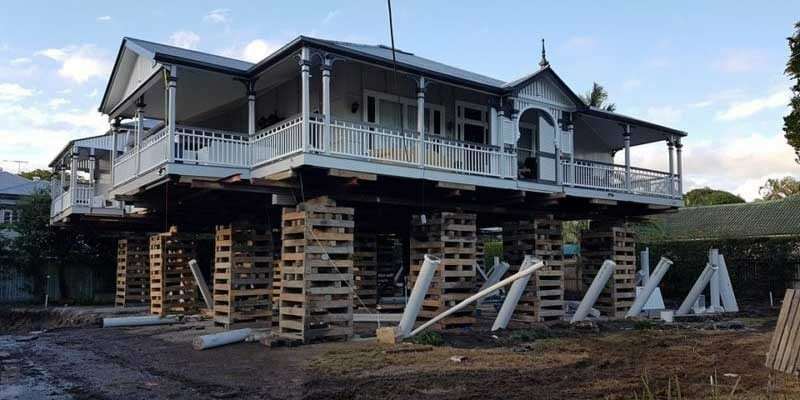 Meier will work with your builder to ensure we have all of the important information prior to any action; particularly, the accurate positioning of any new stumps and completed soil tests to evaluate all requirements before beginning the re-positioning. In our 30+ years of experience, we’ve found that working with a surveyor in the final stages is vital to ensuring your desired height and position on a block are clearly indicated to our team. We pride ourselves on making sure your house is perfectly positioned the first time. As part of the repositioning process, Meier House Removals fixes new horizontal crossbeams to reinforce the base of your home. Once your house is in its desired position, you have the choice of using our experienced team or your own builder to re-stump the structure. For safety reasons, the tenant cannot stay in the home throughout the process as power and plumbing will be affected. The average house slide, spin and raise can take between 2-4 weeks from start to finish. It is extremely helpful to have clear engineering plans and soil tests to ensure your project is on time. Cleaning up after a site is not factored into our costs but we are happy to arrange it for you if you desire.